The annual performance appraisal meeting is still a dreaded experience for many managers and employees alike. 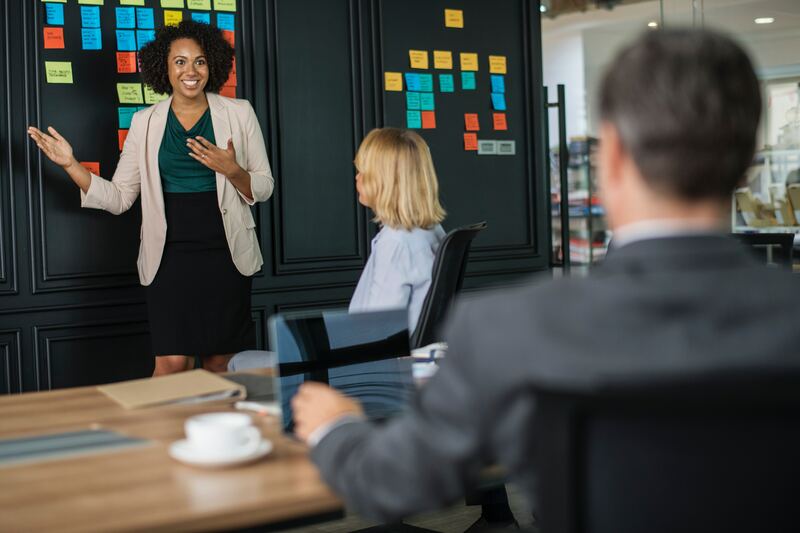 Global insight organisation Willis Towers Watson’s research reported that over half (56%) of companies say that managers lack the necessary skills and time to manage performance well. You might be surprised by the number of clients who grade employees as good/ competent when they need further development. They then wonder why they get grievances raised when they finally start to address under-performance at work. This course will provide you with an understanding of what performance appraisals aim to achieve and gives you some practical advice and tools to do the job well. This course is designed for managers who conduct appraisals. Performance Appraisals is a half day course. All our courses can be delivered on your premises at a date and time to suit you. Alternatively, you can attend one of the following open courses. As this is a half day course it has been coupled with Induction and Probation or Capability Management to provide a comprehensive full day of training.